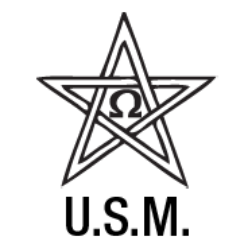 On behalf of the Ulster Society of Magicians we would like to thank you for taking the time to visit our website. The Society meets on the first Monday of each month (second Monday if the first is a Bank or Public Holiday) in the Marble Cedar Lounge, Errigle Inn, 312-320 Ormeau Road, Belfast. BT7 2 GE. Meetings usually start at 7.15 for 7.45 p.m.